Integrated Medicine Services have been part of our services since the charity was started over 25 years ago. Services are offered from our Selly Oak Centre and – depending upon the service – within the community. Clients initially have an assessment to identify their needs from which an individualised therapeutic care plan is agreed using Freshwinds’ unique integrated approach, based on the positive benefits of CAM (complementary and alternative medicine). 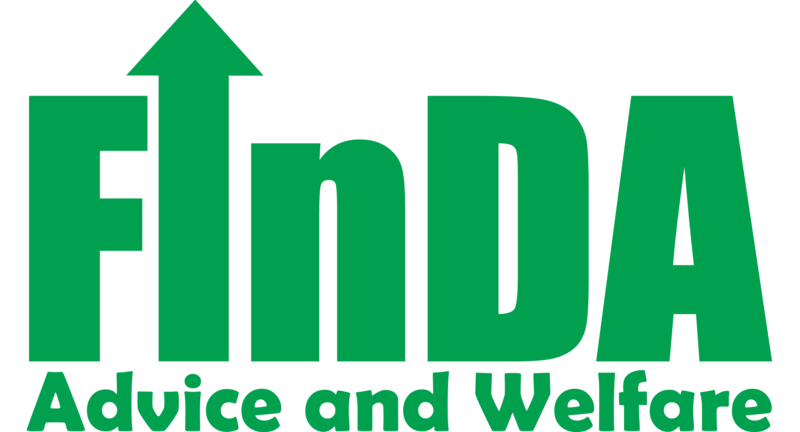 Our department of FInDA Advice and Welfare offers several services available to help support individuals residing within the Birmingham area including debt, welfare, benefit, immigration and employment. FInDA Advice and Welfare can be accessed at Freshwinds’ offices in Selly Oak, or at several venues throughout the community (dependent upon project). For further information on locations, please contact the main office.